Give the gift of pampering with a Diamond Nails gift voucher. For the ones that deserve to be spoilt, whether it is for a birthday, anniversary, holiday or just to say "thank you" or "i love you", come in to one of our salons or use the following form to order yours to be posted out. 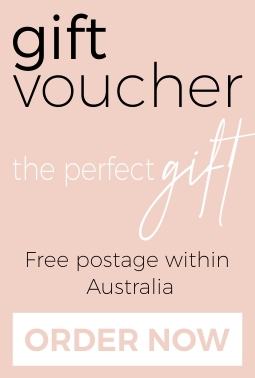 Postage: We will send your Gift Voucher as a complimentary offer (for free), and will be sent through normal post. Delivery should be next day (2 max) depending on the location in Melbourne. If you wish to have it express posted, there is an additional charge of $10. Payment: You can send credit card details to us to complete payment (info@diamondnailssalon.com.au) or we can send you a Paypal invoice to complete payment.